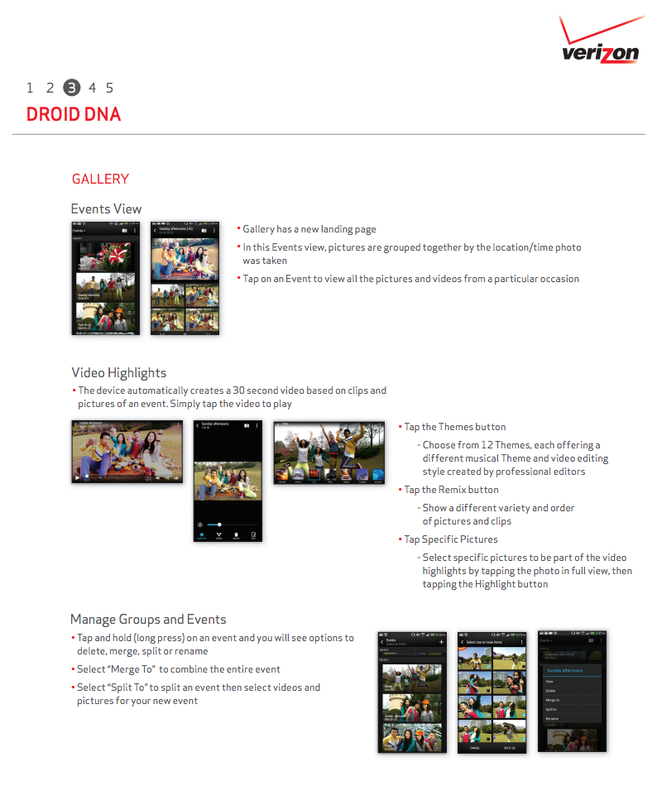 Remember back in September when we found the massive changelog to an update for the DROID DNA that detailed out its receiving of Android 4.2.2 and Sense 5? We still aren’t sure why it needed a four month delay to finally arrive if it was seemingly ready back then, but it actually is officially ready now. 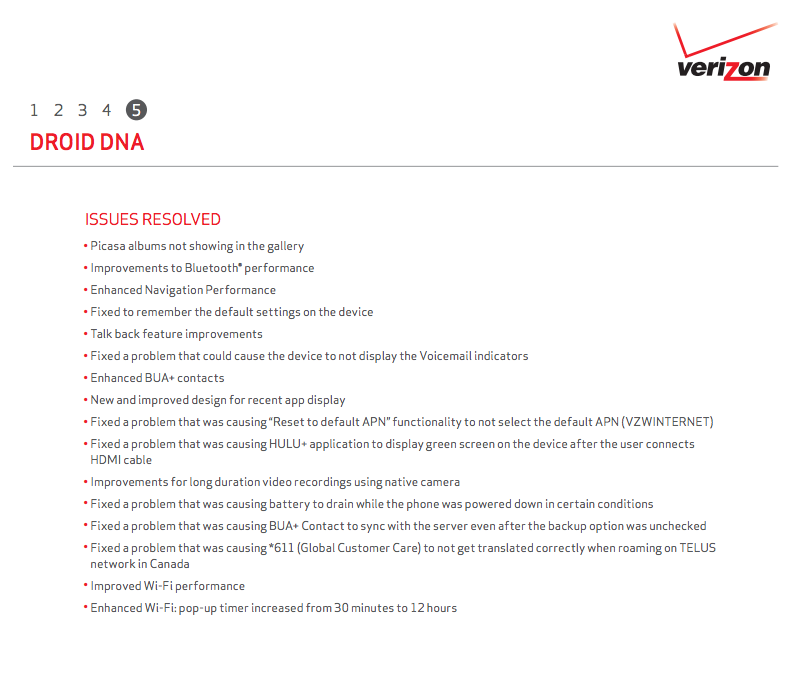 Verizon posted up the support documents for the update this morning as build 3.06.605.4. 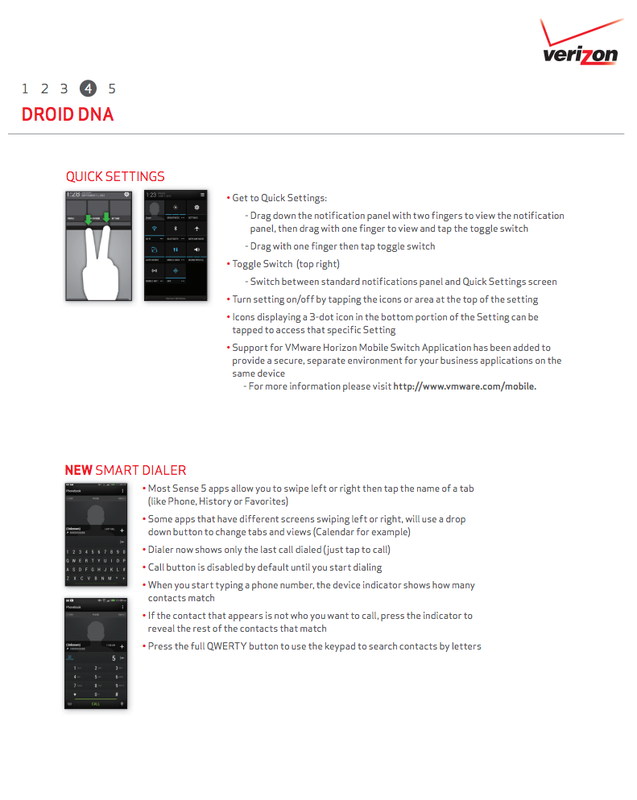 As you can imagine in a jump to 4.2.2 and HTC’s Sense 5, which is an overhaul of their Android skin, the changelog is significant (5 pages to be exact). I highly recommend that you browse through all of the docs below, as this is a major change to what DNA users are accustomed to. 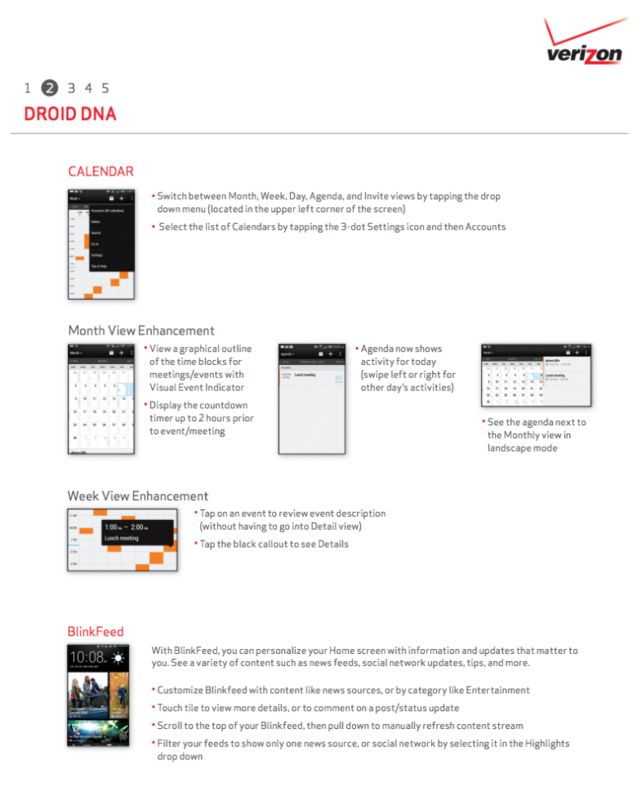 Sense 5 introduces new People and Calendar apps, BlinkFeed (HTC’s scrolling home page newsfeed service), Video Highlights using camera footage, a new Dialer, and a new Gallery app. Again, that’s all detailed below. 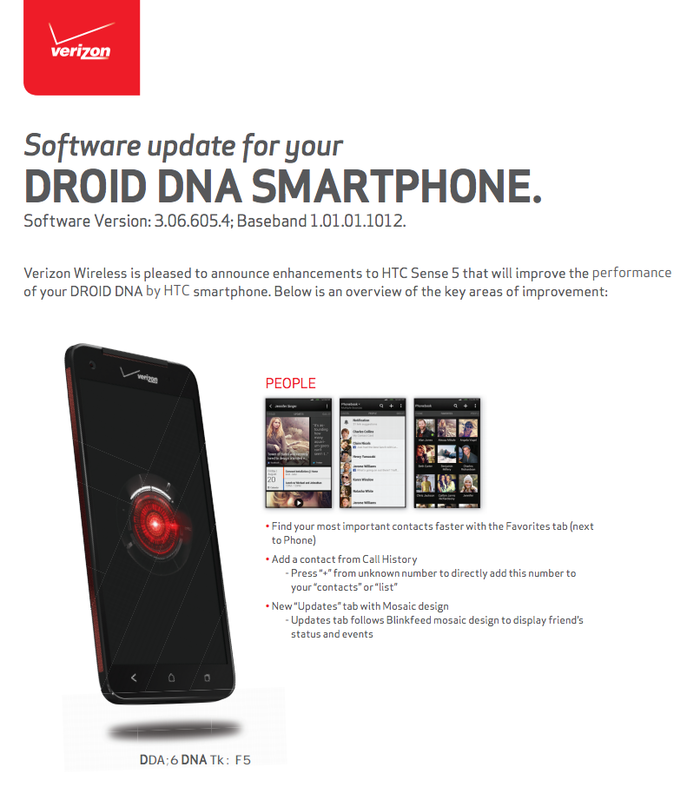 If you were experiencing any issues with the phone, then also be on the lookout for all sorts of bug fixes. Bluetooth, WiFi, video recording, and battery drain issues have all been fixed, among many other things. Let us know if you receive it. According to HTC’s Executive Director of Product Management (@moversi), we could see it as early as today. Update: The update is rolling out now.